Find freedom in flight at Base ULM de Fourques, where you'll be able to see the area from above. On clear days, in addition to spotting the Garonne and its meanders and the slopes of Guyenne, you'll even be able to see the majestic Pyrenees. 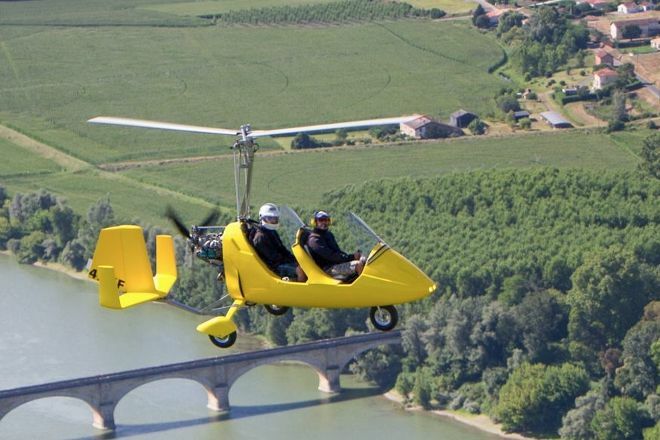 The pilot training available there is designed fro everyone from 15 to 115 years old. The lessons are on demand (by appointment) or on a blocked internship, so you can organize your calendar as you wish. See the website for further details. 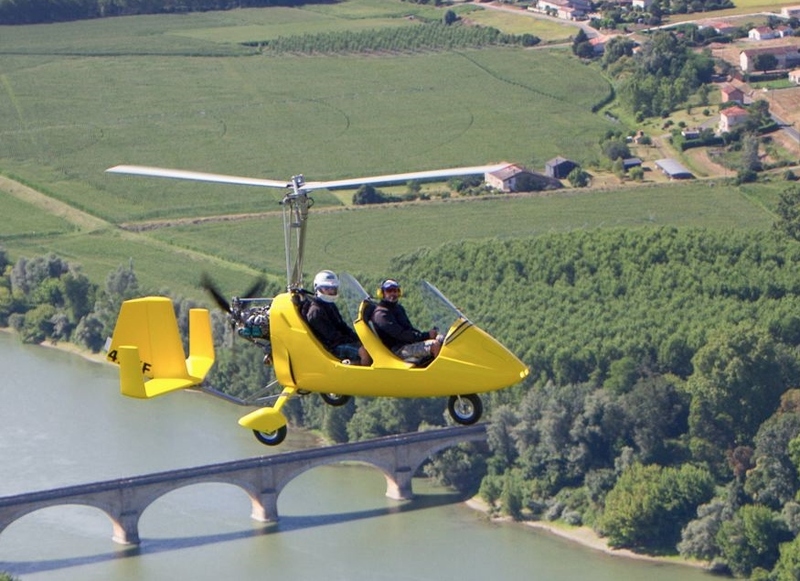 To visit Base ULM de Fourques on your trip to Fourques-sur-Garonne, use our Fourques-sur-Garonne trip site . 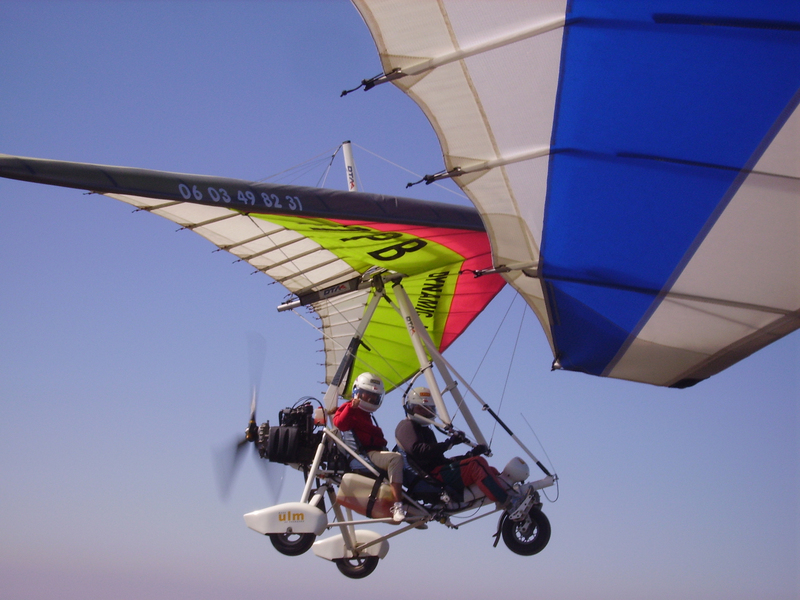 You can learn to fly, or even become a ULM instructor with a professional, sympathetic and pedagogue instructor. The must. Une école dont l'apprentissage se fait en toute sécurité, l'environnement est un plaisir des yeux dont on ne se lasse pas. A school whose learning is done safely, the environment is a pleasure of the eyes of which one does not get tired. Baptême de l'air pour les 30 ans de mon conjoint, super moment, merci ! Baptism of the air for 30 years of my spouse, great time, thank you! Every day, we help thousands of travelers plan great vacations. Here are some tips on how to use your Listing Page to attract more travelers to your business - Base ULM de Fourques. Promote your permanent link - https://www.inspirock.com/france/fourques-sur-garonne/base-ulm-de-fourques-a1265334013 - on your website, your blog, and social media. When a traveler builds a plan from this page, the itinerary automatically includes Base ULM de Fourques. This is a great way for travelers looking for a great vacation in your city or country to also experience Base ULM de Fourques. Promoting your link also lets your audience know that you are featured on a rapidly growing travel site. In addition, the more this page is used, the more we will promote Base ULM de Fourques to other Inspirock users. For best results, use the customized Trip Planning Widget for Base ULM de Fourques on your website. It has all the advantages mentioned above, plus users to your site can conveniently access it directly on your site. Visitors to your site will appreciate you offering them help with planning their vacation. Setting this up takes just a few minutes - Click here for instructions.